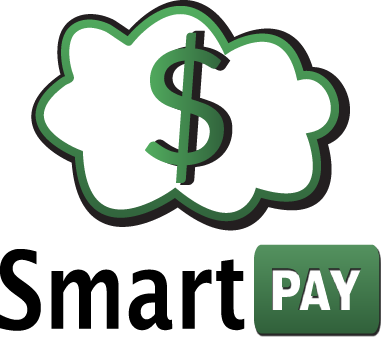 SmartPAY is the online payment component of our PCI/EMV Unified Payment System. 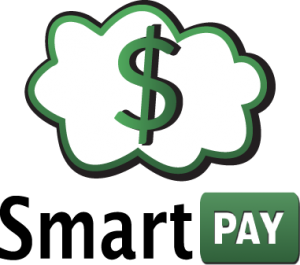 SmartPAY allows fine, fee, service charge payments and donations at your website. SmartPAY increases collections because it adds a payment option that is available 24 hours a day – 7 days a week directly at your website. SmartPAY is easy, convenient, and secure. Your bill-generating software determines what information is displayed for each item. Some, but not all bill-generating products are compatible with partial payments. Card holder data is transmitted only through the Comprise Hosted Gateway. SmartPAY improves workflow, eliminates dual entry, reduces errors, and produces accurate reports. SmartPAY complies with the PCI Data Security Standard to restrict access to private information. For more information about SAM or our other products, please use our Info Request Form.